Every guy has a favourite denim that he loves and pairs it up with every possible thing. From t-shirts and shirts to even blazers, denim can turn a look from drab to fab in no time. And men can go years without changing their denim style. It's that guilty pleasure that you just can't do without, but trust us guys, it's time you explore the denim market out there and move on from those old jeans you've not had the heart to part with since high school. There is a lot more to denim than just the regular fit. It's all about experimenting and finding out what fit goes better with which look. Enroute this denim discovery, you might just find yourself a denim fit that may become a complete game changer for you. So, are you ready to explore the world of denim? Well, ready or not, here we go! Frazer is a relaxed denim fit that is a little loose from the waist to the leg opening. For those who hate body-hugging denim, this one's perfect as it doesn't stick to your skin at all and hangs loose. 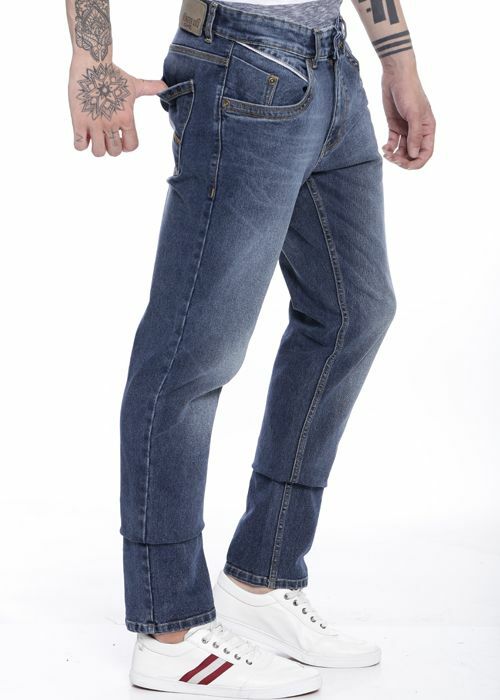 Commonly known as the regular fit, the Roger fit is a mid-rise straight fit denim with a large leg opening. The trouser falls straight from the knee to the hem. 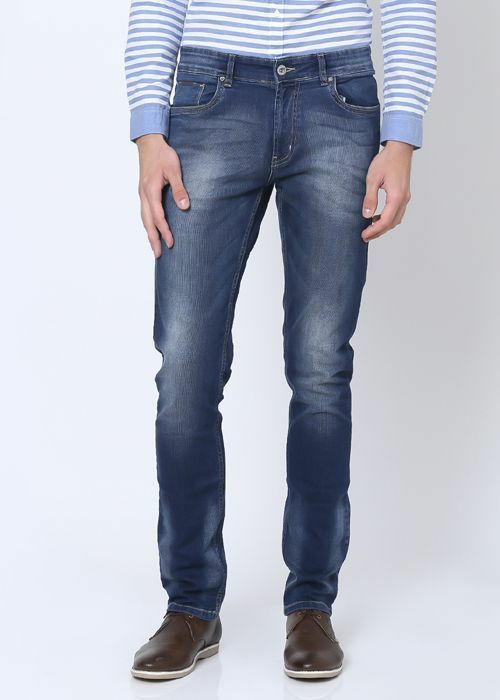 This is one denim fit that goes with every body type but is best suited for those who prefer tucking in their shirts. Skinny is millennial entry to the denim market. 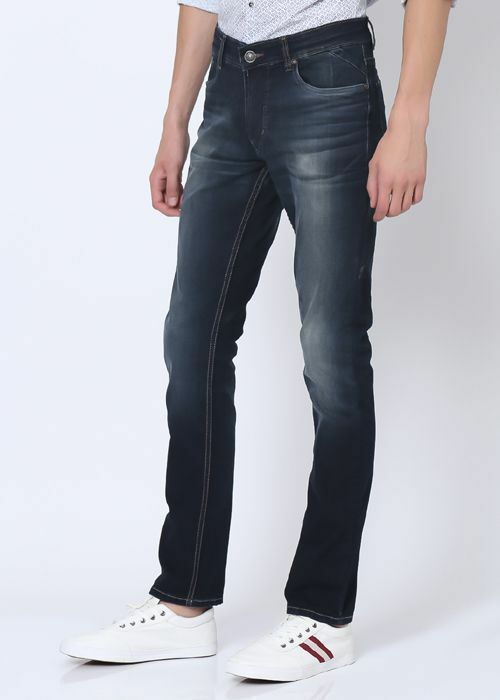 A tight fitting variant of the denim family, this kind of denim is body-fitting from waist to the hem. The low rise skinny denim offers a more relaxed fit and sits below the belly ****on. 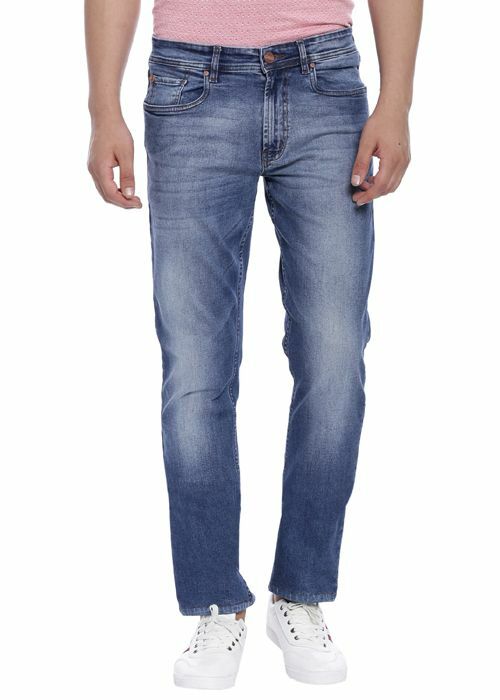 This kind of denim is a tricky one to pull off by all and is best suited to men with a leaner body frame. A better version of the skinny fit, the mid-rise classic slim doesn't set too tight or too loose on your body. It has a slim fit through the thigh with a narrow leg opening at the bottom. 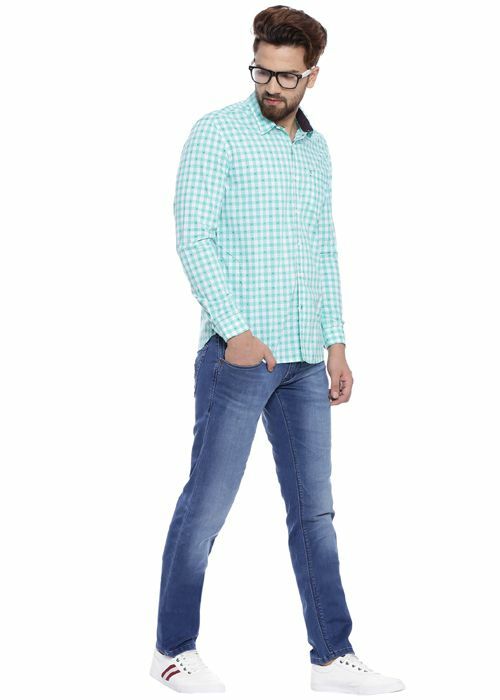 This mid-rise fit is suitable for men with an athletic body and also those who love to tuck in their shirts. The low-rise tapered fit sets further below the navel and is just as comfortable as the Roger fit. However, the low-rise waistline suits men with a leaner body than a beer belly. Tucking in your shirts with this denim choice is a complete no, as it highlights your waistline. The low-rise denim is more fitted at the hip area. While the slim fit might be a comfortable choice, going with a low-rise version might not necessarily be everyone's cup of tea. If you have a moderate waistline and confidence to pull off tight-fitted denim (a little looser than the skinny denim) with a cool tee and funky sneakers, we suggest you go for the ****! Choosing the right denim for your body type may be a series of trials and errors, but understanding the different fits available helps everything fall in the right place. Helping you understand your denim fit better, the real denim brand Numero Uno has sorted their denims out just for you, based on the different fittings, making it easier for you to take your pick. 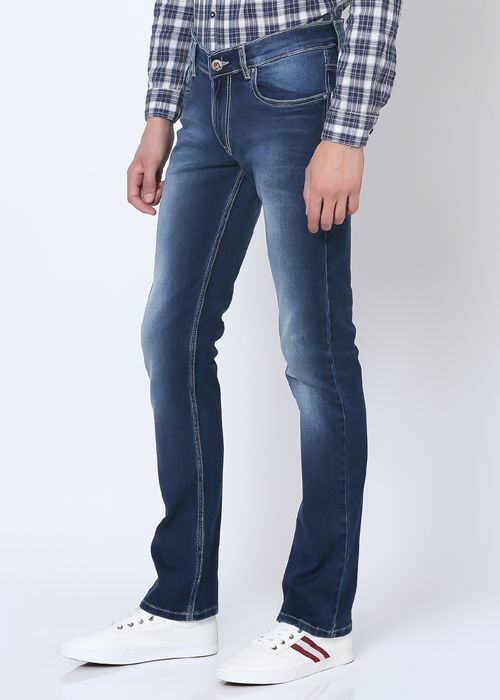 Don't spend another season with those ill-fitted denims, head out and shop for the right pair, now! What is a cursor? What are its types? What are the Types of Inforecords?